Lauren Lucille, originally from Australia, has been writing music influenced by her intense musical upbringing since the age of ten. 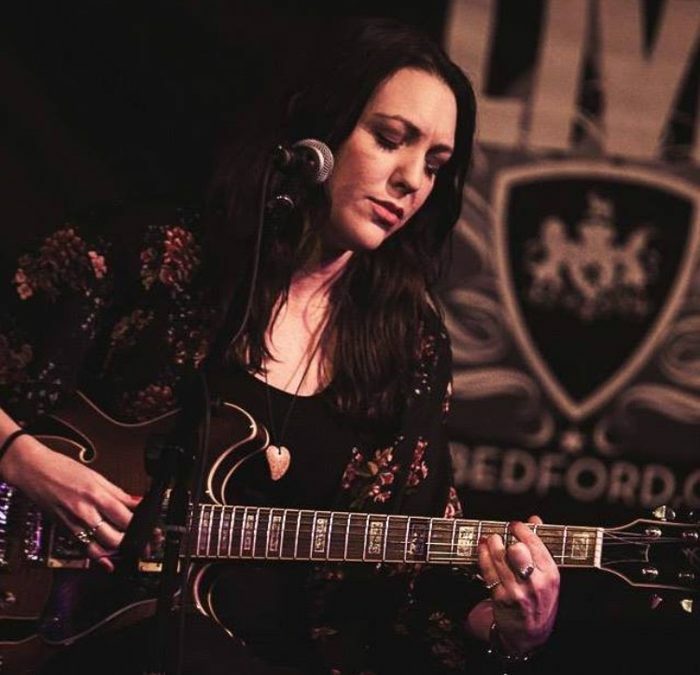 With a family full of jazz musicians & her own forays into soul, pop, folk, country & classical music, Lauren expresses her thoughts & concerns about life & love in a genre that cannot be contained or categorised. She’ll be accompanied by esteemed colleagues and seasoned musicians. No one show is the same as the band follows the mood of the night… come and join the adventure.